MTN Group is near an agreement with the Iranian government to acquire a 49% stake in a state-owned Internet provider as Africa’s biggest wireless carrier by sales seeks to expand in a fast-growing yet politically challenging market, according to two people familiar with the matter. Company officials are planning a meeting with minister of communications & IT Mahmoud Vaezi later this month to finalise the purchase of shares in Iranian Net, said the people, who asked not to be identified because the talks are private. The move will help smooth the process of repatriating funds from the Middle Eastern country as the government would prefer some profit to be invested locally, one person said. 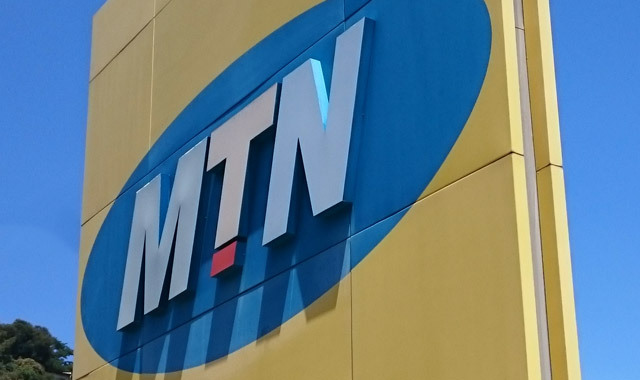 “MTN continues to see growth potential in Iran and we look at opportunities on an ongoing basis to build on and complement our existing footprint,” spokesman Chris Maroleng said in e-mailed comments. A deal would fuel MTN’s expansion in a market that opened up to foreign investors following the lifting of US-led sanctions last year. The South African carrier already owns a 49% stake in Tehran-based mobile carrier Irancell, and has been repatriating some of the US$1bn that had been trapped in Iran before restrictions were removed. The company also agreed in October to invest about €20m in Snapp.ir, the Islamic Republic’s first cab-hailing smartphone application. The purchase of the stake in Iranian Net is expected to be completed before the end of the first quarter, one of the people said. Further investments in Iran will be identified once the deal has been finalised, the people said. The talks were reported last year by TechRasa, a website focused on Iranian technology news. US-led international sanctions on Iran were lifted in April following a deal intended to prevent the country from building a nuclear weapon. US President Donald Trump has repeatedly criticised the agreement, putting its future in doubt. For now, Iran can benefit from a limited amount of Western investment that has started to flow, and some foreign companies like MTN have been able to move funds out of Iran that had been locked inside the country. Iranian Net was founded in 2011 to provide high-speed broadband Internet services to cities in Iran, but has missed several deadlines on the project due to a lack of capital, one of the people said. Delta Partners is the financial adviser on the deal and will assist the phone company and Iranian Net to compile a joint business strategy. A Delta spokesman said the company was unable to comment on the details at the moment. I’m sure this will delight Mr. Trump no end. If only they also invested more at home to better our connections and reduce price reduction…buy I guess what they have invested may seem enough for now. May all go well in Iran, MTN is our proudly SAn company hey.